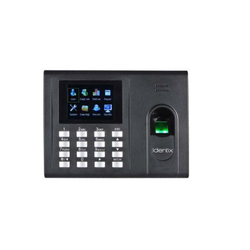 Clients can avail from us a wide assortment of biometric system fta 7272. These systems are highly reliable and render efficient performance. Our systems are used to keep a track of employees attendance based on their recorded in/out time. Further, our professionals employ latest technology while manufacturing these systems. 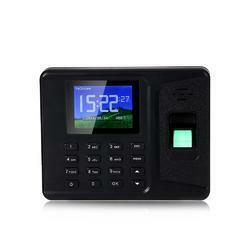 Offering RFID based time and attendance system.